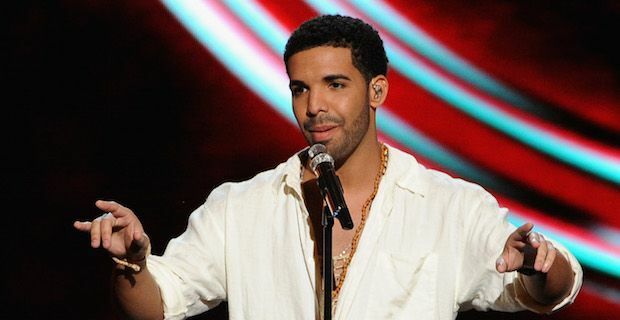 Nothing beats a little bit of misdirection and that is the tactic employed by Drake as he released his new album out of the blue yesterday. The album is titled If You’re Reading This It’s Too Late and it was completely unexpected by any of his fans. The 28 year old rapper dropped the bombshell by simply tweeting an iTunes link to the new record along with the cover art for the album. Fans not wishing to rush into buying the entire track list can also stream all the songs on Spotify or directly from Drake's website at www.octobersveryown.blogspot.ca. Collaborations are on offer with Travi$ Scott, Lil Wayne and PartyNextDoor and early reviews of the material have been mostly positive. It also includes previously released songs like the Lil Wayne collaboration Used To as well as 6 God so it is a tried mixture of old mixed with new. This surprise release throws into doubt Drake's anticipated 2015 album Views From The 6 which he announced he was working on last year. If You’re Reading This It’s Too Late is the rapper's 4th full length album following on from Nothing Was The Same, Take Care and Thank Me Later.